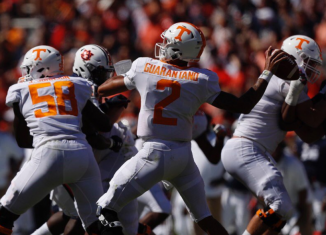 UT quarterback Jarrett Guarantano had a career day on Saturday against Auburn, and the win "meant the world" to him and his teammates. 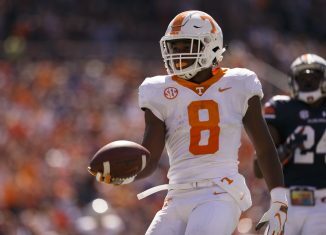 Will Auburn Win Spark Long-Term Change for Vols’ Offense? 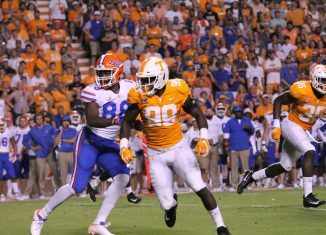 The Vols opened up their offense on Saturday vs No. 21 Auburn, and it helped them win. Will that performance alter the offense the rest of the year? 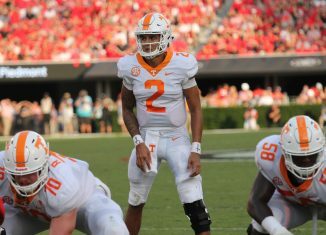 Tennessee AD Phillip Fulmer and redshirt sophomore quarterback Jarrett Guarantano shared their thoughts after the Vols' 30-24 win over No. 21 Auburn. 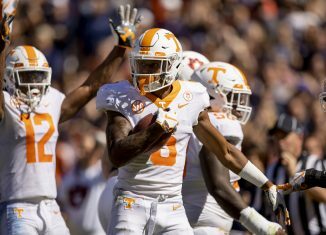 The RTI team reacted and let Vol fans have their voice heard after the Vols' 30-24 upset win over No. 21 Auburn on Saturday.